big bunches of lavender from Trader Joe's ($3!!!). I want lavender in my garden too. on Friday night watching this movie. a ridiculous plot, but the acting is great. My tummy hurt from laughing so hard. Andrew and I sat toe to toe reading on the couch while it was raining and C was napping. but he's now the perfect age to "read" Harry. He is hooked and so am I. He's finishing up the second book and I just finished up the first today. So glad I waited to read this series till he was old enough to join me! I was all a flutter in my kitchen making baked tomatoes (from the farmer's market. yay! they were in.) topped with golden crumbles of Parmesan, fresh oregano and a drizzle of olive oil. And chicken marsala with mashed potatoes. Yum! Yum! I love how Charlie can't stop looking at his reflection in the dishwasher and oven. Ok...off to read some more. Hope you squeezed a jam session or two in your kitchen this weekend!! Aww...that kitchen dancing was awesome! And as soon as you mentioned it, I cracked a huge smile! We danced in the kitchen just the other night...to some favorite country tunes in between hanging curtains! Exciting times here in the Hasenbank house! Keep dancing! It's good for the whole family! Love the Dance Party USA clip! Your husband might only be mad because he got schooled by Charlie! Ha! $3 for lavender...cannot WAIT until our Trader Joe's opens (very soon - yay!). 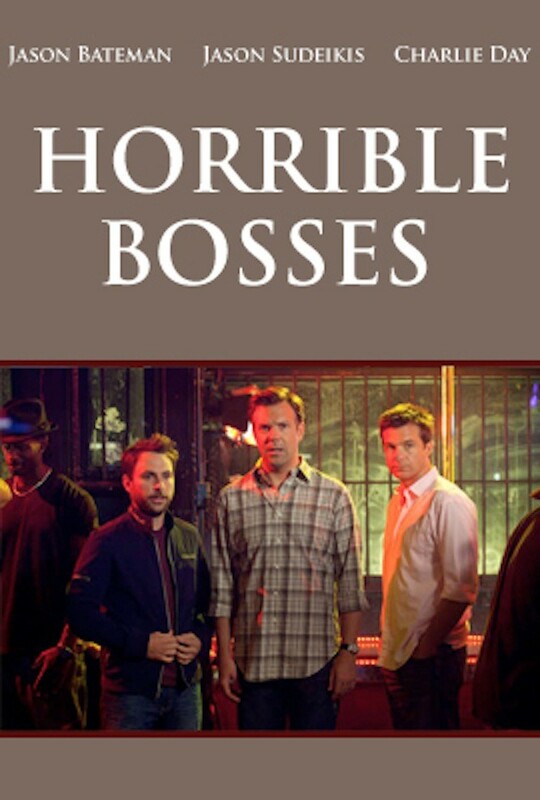 I want to see "Horrible Bosses" too. Jason Bateman is one of my favorites. Have a great week! Oh so cute! The video is really sweet and funny! Thanks for sharing and those tomatoes look delish! Yummy, those baked tomatoes look amazing!! Also, v. cute video - my son, too, loves to watch his reflection in the TV or mirror!! That really does seem like a fun weekend! I need to take a few pictures/videos of my hubby dancing. Let's just say this.....he has rhythm and doesn't dance like I do! Throw on some rap music and he just can't help himself. I am laughing just thinking about it! 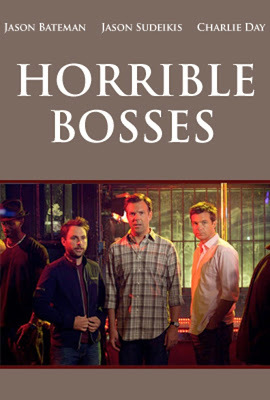 Horrible Bosses was too funny - yes crude - but funny!! Hope your summer is going great - I feel like I haven't been very good about commenting, but I think everyone is in the same boat with that. Oh my goodness! Too cute! We dance around our house all the time. I know our students at school would never believe the stuff my husband and I do when we are at home, we actually have personalities, ha!!! We are getting a Trader Joe's in the DFW area. It's finally coming to Texas, yay! When I get in a food rut I must remember to check out your recipe section. Looks amazing! 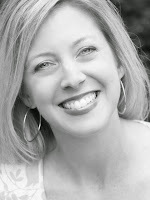 I love every picture you post, such a beautiful home and family! Adorable video of that cutie and his daddy playing! Love it!